Clean & White™ EU is a non-peroxide version of a revolutionary new technology that removes stains and whitens teeth safely and rapidly with a one-step, peroxide-free teeth whitening foam that dissolves particles and penetrates enamel better than any whitening toothpaste. 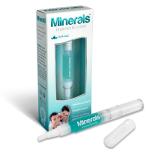 Not only does it whiten better, it cleans better and leaves your mouth feeling fresher, too. 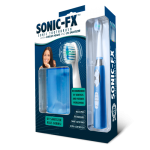 Simply brush your teeth with this innovative oxygenation system and experience gentle, pain-free whitening results that will leave you smiling! 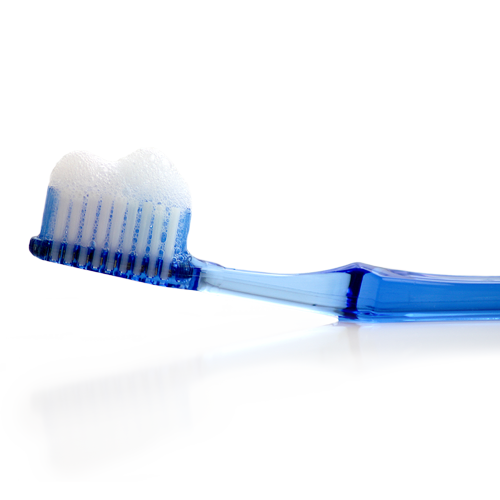 Once you use Clean & White Fusion, you’ll never want to use toothpaste again. 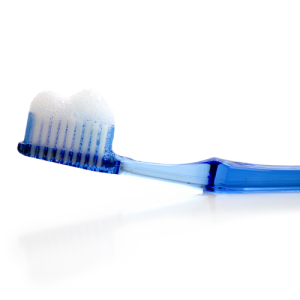 Dispense foam onto dry toothbrush and brush teeth for 1-2 minutes. Do not rinse, eat, or drink for 15 minutes. For Best Results: Use once in the morning and once at night. Do not use more than 2 times daily. Results expected in 1-2 weeks. Continue to use 1-2 times daily to maintain results. 2008 - 2018 Beaming White, LLC. All Rights Reserved.